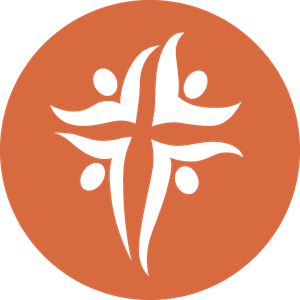 Explore the ministry opportunities for your teenagers at Family Christian Centre! Youth Ministry at Family Christian Centre! 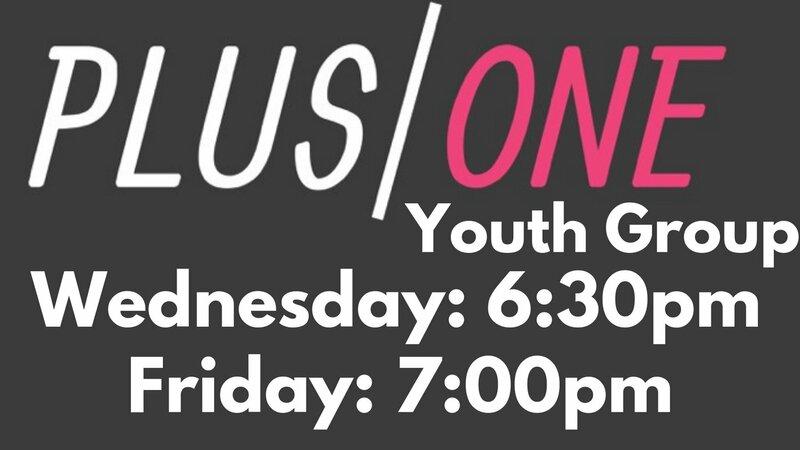 Here at FCC we have our Youth Ministry – PlusOne that focuses solely on those in grade 7-12. We’re all about raising up a generation that will change the world with the powerful message of the gospel. We want to be revolutionary, relevant and a power for reconciliation of a people to God. Next Generation Ministries is all about youth in our church becoming empowered and equipped to reach their respective generation with this awesome message that God has entrusted to us. 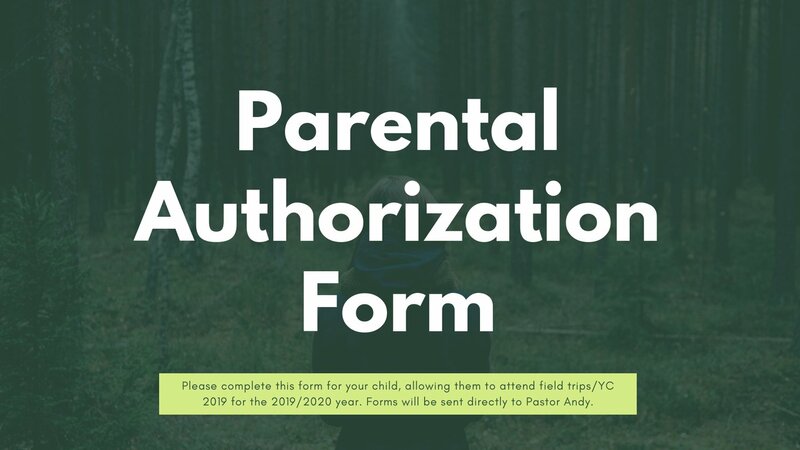 Click the image above to complete the authorization form!